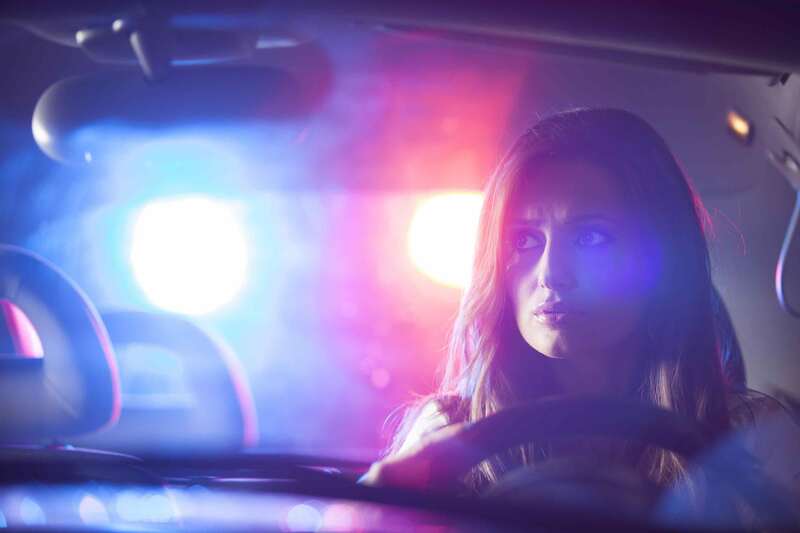 El Dorado County DUI Attorneys | Protect Your License. Stay out of Jail. Call for Free DUI Legal Help Now! Local Office: 5170 Golden Foothill Parkway, El Dorado Hills, CA 95762. CALL (916) 939-3900 OR (530) 621-1800 TO SPEAK DIRECTLY TO A LOCAL EL DORADO COUNTY DUI DEFENSE ATTORNEY WHO WILL CONFIDENTIALLY ANSWER ALL YOUR DUI RELATED QUESTIONS OVER THE PHONE AT NO CHARGE. CALL ANYTIME WE ARE AVAILABLE 24/7. OFFICES IN EL DORADO COUNTY, SACRAMENTO, PLACER COUNTIES. A DMV hearing must be set within 10 days of your DUI arrest. Failure to set the hearing results in an automatic driver license suspension which starts 30 days from the date of arrest. The suspension period can last from 4 months up to a year. If you hire us, we will set your DMV hearing for you and fight the DMV from taking your license. 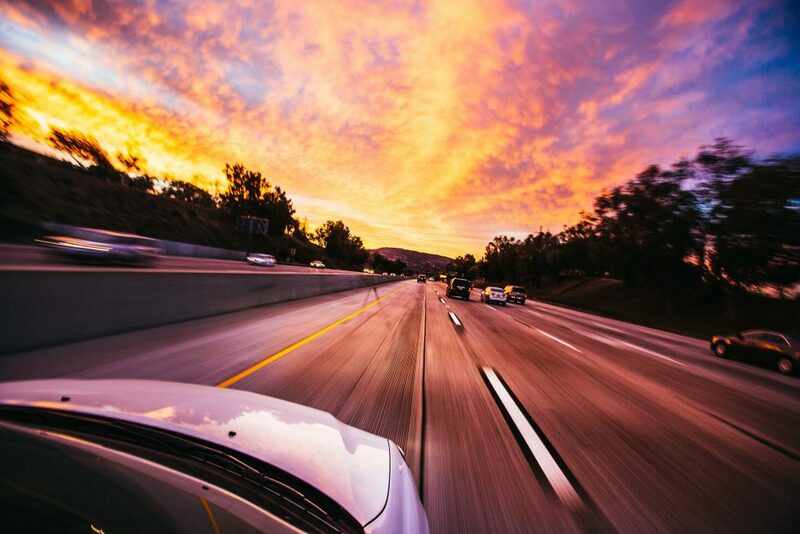 We have successfully represented many El Dorado County residents arrested for alcohol and drug related DUI’s including many professionals, business people, commercial drivers, and medical professionals. We have successfully obtained dismissals and reductions of DUI charges and have had DMV suspensions set aside. 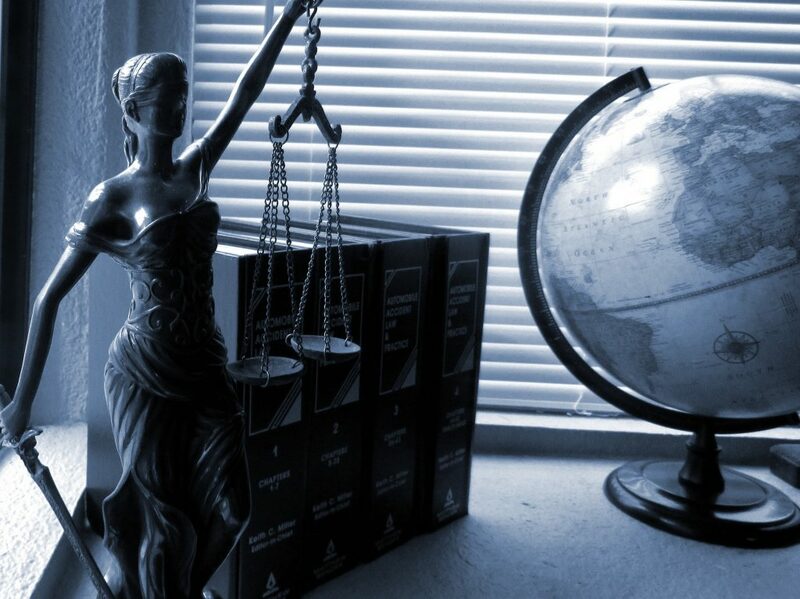 Whether it’s negotiating a plea deal or defending you at trial, we have the expertise to aggressively represent you. Hiring us will save you time, stress, and will result in the best possible outcome in your case. We know the El Dorado County court system, judges, and district attorneys. Let us put our experience to work for you. Hiring an experienced and aggressive El Dorado County DUI attorney doesn’t have to be expensive. Call us today for a free quote. We accept check, cash, credit cards, and offer flexible payment options. Our local office is located at 5170 Golden Foothill Parkway, El Dorado Hills, CA 95762. We offer same day, evening, or weekend appointments. If your DUI is a misdemeanor, the law allows us to appear for you so you never have to appear in court. We have a live person answering your phone calls. You will get your attorney’s personal email and cell phone number, so they can always reach your attorney 24/7/365. Our client portal allows you to log in at any time to view case status, upcoming court dates, and your entire case file. Our 5-Star reviews speak for themselves. No attorney in El Dorado County can match our qualifications and expertise. We train other attorneys in DUI defense law, science, and trial practice. DUI defense is a specialty field of criminal law because of the science and administrative law aspects of the DMV action. 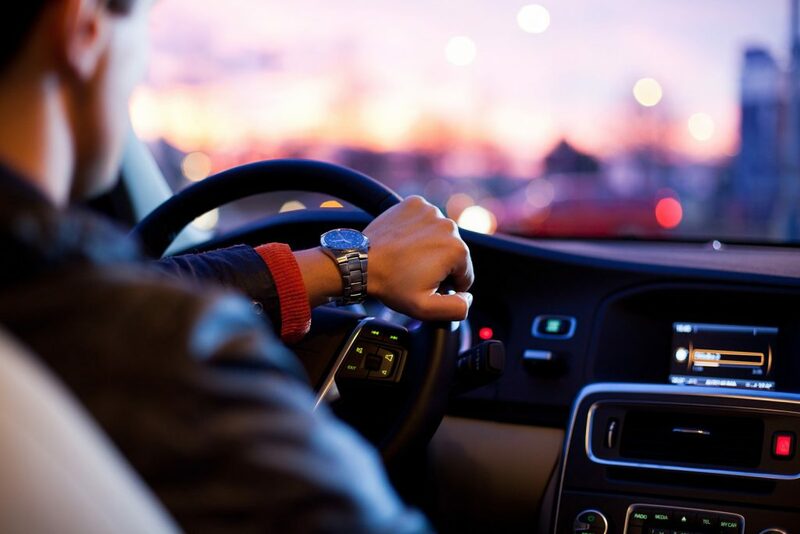 Let us put our DUI Defense experience to work for you. Call today at (916) 939-3900 or (530) 621-1800. Even in tough DUI cases, we can usually get a better resolution then if you handled it yourself, had the public defender, or other attorney. Our experienced and aggressive negotiating efforts usually result in lesser punishment including lesser jail days, shorter classes, smaller fines, and shorter license suspensions. Call our office today at (916) 939-3900 or (530) 621-1800 for a free case evaluation and how we can help you. I was looking to get some expungements done from my past. I felt like Roland went above and beyond what we agreed on the first day we talked he did everything he said he was going to do I am no longer a felon if I was back in California I'd recommend him to everybody. He did an excellent job representing me in court for my case. I went back to him and he was able to expunge my case three years after. The only wait time was the court, but he was on time on everything and completed everything for me without me having to step foot into the court room. I would recommend him to anyone who's looking for a lawyer! Thanks Roland! I just want to say, Roland Tiemann is one man you can count on when it comes to facing a court and getting through it all. He was fast, efficient and most of all, a great listener who made sure to cover all bases. He has been a miracle worker in my eyes. I would not go to any other for help, now that I had the good fortune to obtain him as our council. I say, if you want someone who is trustworthy, fast, reliable, and wins, you must not go to anyone but Roland Tiemann. Great lawyer if you want to win! Roland not only got my case reduced and sealed, but more importantly, he was always available for direct contact when I had questions or concerns. I strongly recommend him. They helped me out in every angle of my case and got me the best out come. I recommend this office if you want your case dealt with fast and smoothly, with professional quality. They also drove up to South Lake Tahoe to help me out. This law firm went above and beyond for me made my life a whole lot easier. They went out of their way and made sure that my needs were met. I've even went to the extent of passing out some of there business cards to people I know that needed legal help. I highly recommend this law firm an would use them again if ever needed. Roland did a great job and I am so thankful to he and his staff!!! Mr Roland Tiemann is amazing! I got referenced out to him by another attorney for my DUI. I never had to go to court or even come to the office but Mr Tienmann was more than willing to spend as much time as I wanted talking things out. Mr. Tiemann constantly kept me informed and I never wondered what was going on with my case. At the end of the day he got my DUI down to reckless driving and won my DMV hearing so nothing happened to my license! Mr. Tiemanns assistant attorney Zack is incredible as well! I will definitely be using this law office for any future needs! Thank you Mr. Tiemann and Zak!!! My husband and I would highly recommend this firm that was very knowledgable and effective, as well as personable and comfortable to communicate with. He and his staff are very professional, and complete with necessary details. I would hire him again, because I trust his judgement and dedication to our case. This office was one of the most conscientious, professional attorneys I have had the pleasure of being represented by. His personal approach towards his clients is genuine and reassuring. His demenure in the courtroom is outstanding. I would recommend him to anyone in need of great representation. Roland Tiemann is a true professional and a champion for his clients. He is attentive, compassionate, and personable. He is very accessible -- always easy to reach and prompt in returning calls. He will spend as much time as it takes to answer your questions, make suggestions and formulate a gameplan for your defense. 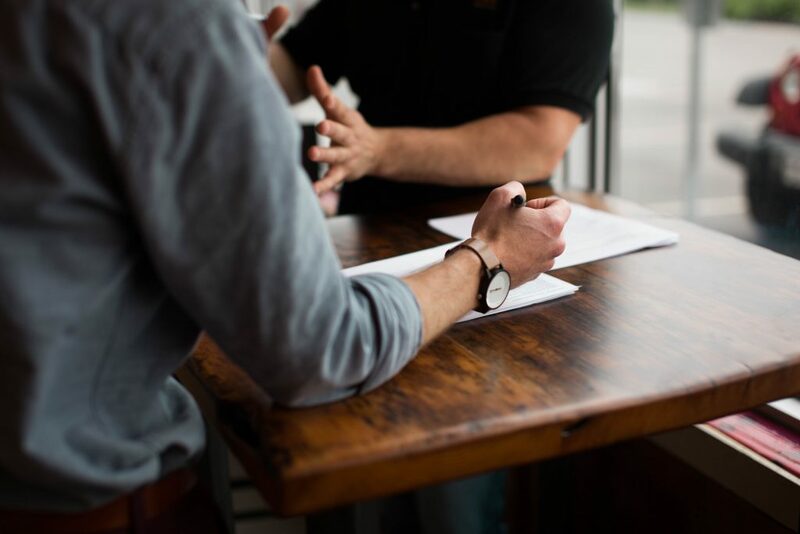 His knowledge of the law and the courts means that you can be comfortable and confident that you are getting the best possible representation to help you win your case or have charges dropped or lowered. All this for what I believed were very reasonable fees. His staff is also outstanding, very friendly and helpful. I would highly recommend Mr. Tiemann. In my time of need this office helped me through, with the best possible outcome. Choose him over others, if looking for the best. I fell as if I got quality representation. Zack was considerate and directed me well. Wow! I wasnt sure at first, but after reading good reviews from Roland and his team I went to him and now I am writing a good review on him a couple weeks later.I was so scared but meeting Roland was a blast. He is so professional and makes you feel safe and taken care of. His attitude is welcoming and helpful. Also every one in his office is wonderful, I always had my questions answered and if they didnt pick up right a way they would call me back instantly. Special thanks to Zack he always was very polite and kept me up to date all the way until my case was settled. Great job I hope I don't get in to trouble again, but if there is another mistake I will certainly know who to contact. Thanks Roland,Zack,and team. I was recently charged with a DUI. When I talked to Roland Tiemann and Ashley Frazier they made me feel great. Both of these people took care of everything about my case and we were successful. I am sure they went above and beyond with everything they did and I recommend them 100%! I found Roland online, and I'm so happy that I decided to give him a call. From the moment we met he made me feel safe and represented. He helped put my nerves at ease and my case had a great outcome. Both Roland and Zack answered emails promptly and kept me up to date on my case, as well as answered any questions that I had along the way. A very big thank you to Roland and his team! Always available to answer any questions and help you through out the process. Would highly recommend him to anyone who needs an attorney that will work for his clients! Thank You Roland and God Bless!